AMMONNEWS - The University of Jordan denied as baseless news reports circulated on social media or electronic sites about an explosion at the university. 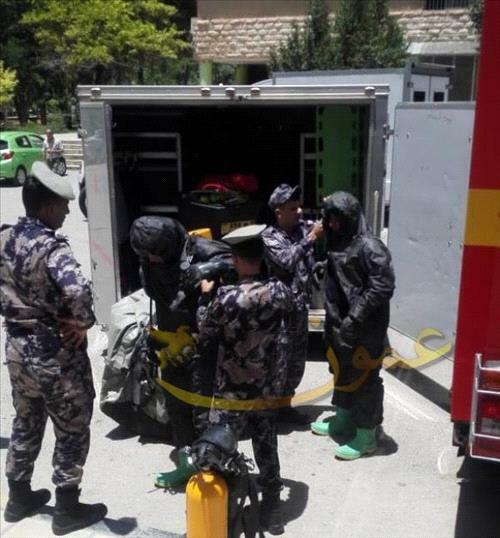 The University's Public Relations Department said that the Faculty of Science had notified the Civil Defense of the presence of a depleted "acid breaker" that must be removed and dealt with in accordance with valid procedures, stressing that there was no explosion or incident at the university . The university urged citizens to exercise caution and accuracy when disseminating news on social media and refrain from publishing information that are not issued by the university.